Stu Hennesy, speaking for the group said, "The present atmosphere of fear and hate against other religions, race and political differences needs to be responded to whenever and where ever it may occur. It is Hate Free Delridge's mission to announce these responses in order to make it clear that this is an unacceptable atmosphere. 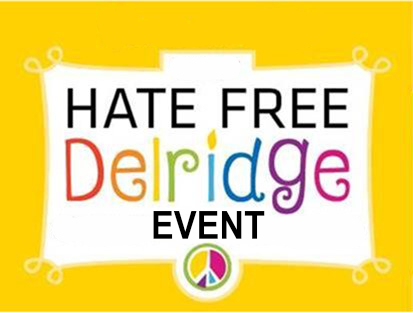 Hate Free Delridge says NO! to Islamophobia."